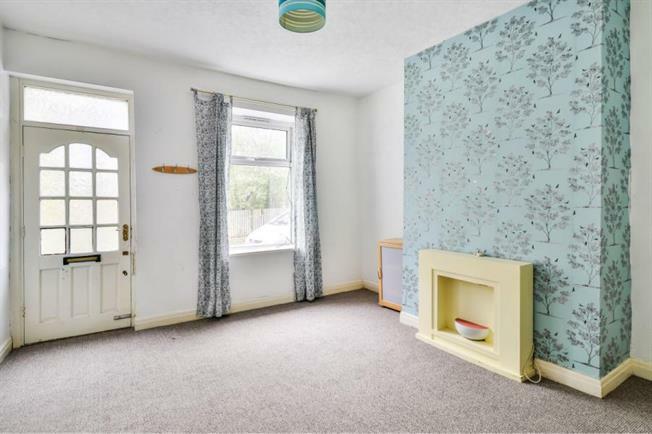 2 Bedroom Terraced For Sale in Bacup for £52,500. ATTIC ROOM FURTHER 2ND BEDROOM A stone built back to back mid terrace property conveniently a stones throw away from Bacup town centre, transport links and local amenities. The property comprises of one reception room, fitted Kitchen, one first floor double bedroom with family bathroom and stairs leading to good size attic room with Velux window, which has currently been used as a second bedroom. The property benefits from Gas Central Heating Upvc double glazing throughout.